Are you just starting your blog? Did you know that your blog can be a huge complement to your direct sales business, or any other side business you’re growing? A blog can be an additional stream of clients and customers. Want to know how a brand new blogger grew her email list from 0 to 700+ in one month?! Direct Sales Tip: That is exactly what Monica did below. 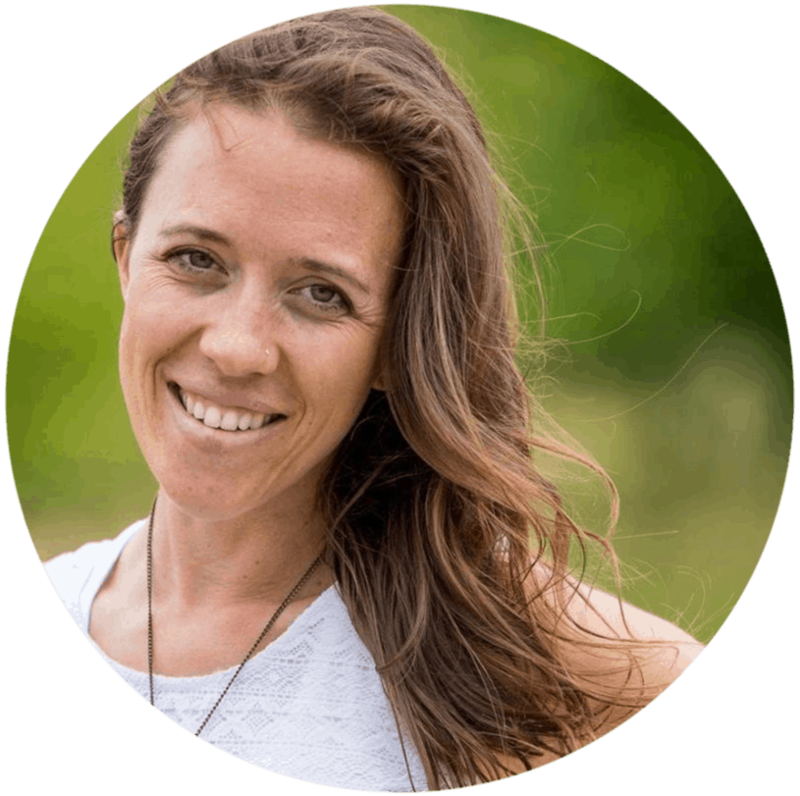 She used her blog to grow her email list and future customer base of her direct sales business. She doesn’t need to reach out to family and friends – she can find her perfect ideal client online! The post below is written by Monica. I know you’ll be able to relate to her fears and celebrate with her triumphs! If you had told me one month ago that I would take my new blog from zero over 700 subscribers, I would have laughed as I ﬂung my hair back, smiling and rolling my eyes. “You’re crazy” I’d reply. Well, perhaps you are crazy, because it happened. Come close, I want to tell you my secret. Suzi. Suzi is my secret. You see, my goal for 2019 was to launch two blogs – one for my business and one to support OTHERS in the same business as me. We’ll call it a B2C blog (business to customer) and B2B blog (business to business). Because, why not just launch two blogs at the same time, right?! 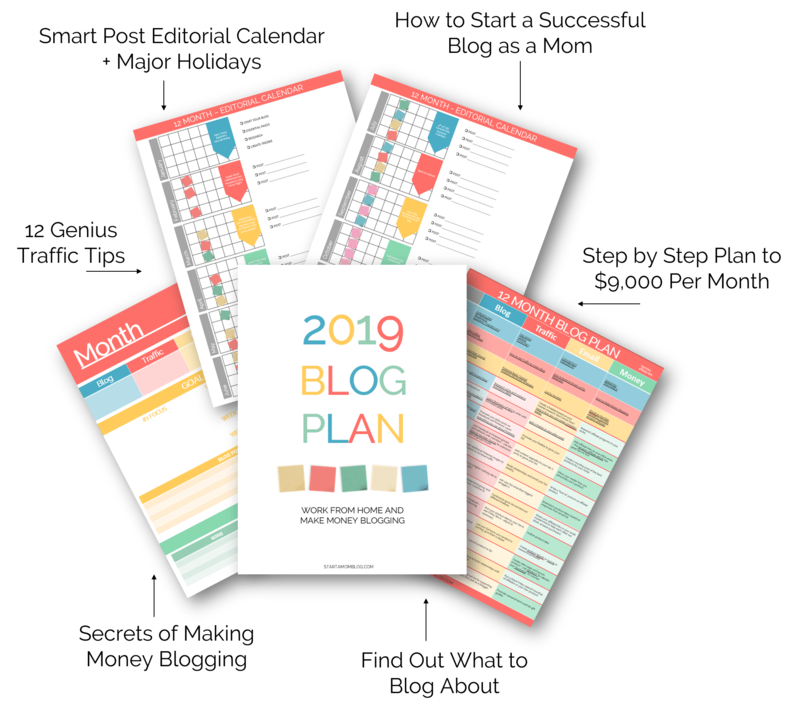 I signed up for Suzi’s 2019 Blog Plan (see below), which had me oﬀ to an amazing start. I wanted to go deeper, so I purchased the Blog By Number Course and downloaded the 100 day email subscriber challenge. It was February when I noticed there was a FUN monthly challenge (seriously, who doesn’t love challenges?). Pillar posts had me rocking my ﬁrst full month of blogging! Step by step guide to help you build a successful blog. I used this plan to grow my blog to $9,000/month in a year. My B2C blog was so much fun for me to start, as I knew I was the expert and it was easy for me to write content. My B2B blog was trickier. And it’s not because IT was hard, rather my fear around it was hard. You know, that voice who sits in your head chewing gum as she paints her nails and tells you all the awful things about you. She lies. But she got me good, let me tell you! She had me fearing all the things. I told her to hush and I kept going. March’s challenge had me SUPER excited because, at heart, I’m a creator. As a lifeschooling mom, I create constantly for my boys and I love to create printables for my customers, too. The March challenge WAS a challenge for me because Suzi was pushing me release a freebie for my B2B blog. She was pushing us ALL to get over those voices in our heads and just DO IT, already! 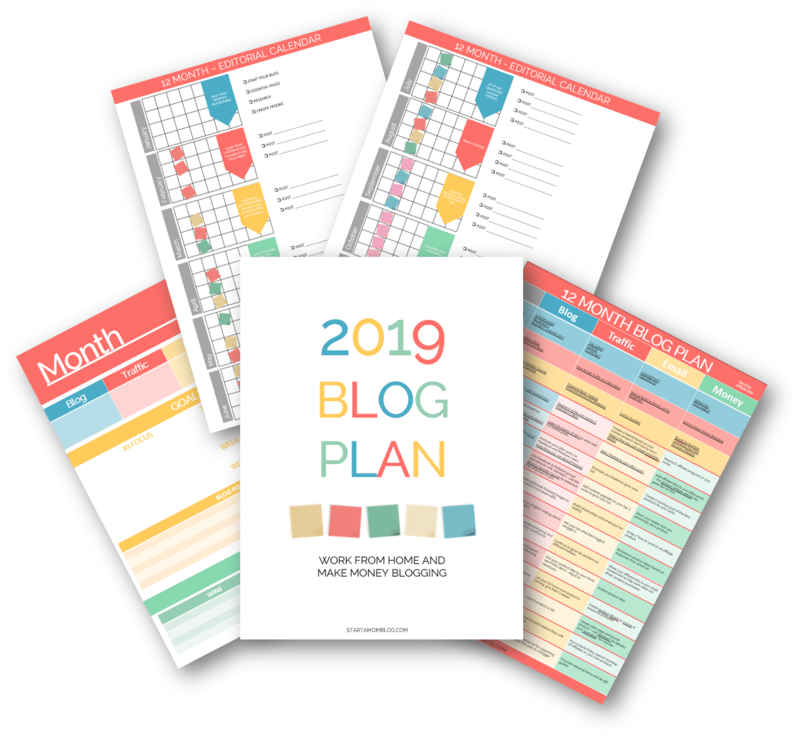 In my 2019 Monthly Blog Plan (again, thank you Suzi, you rock), I wrote down a completely audacious goal for my B2B blog. Five hundred subscribers. You should have seen the look on the voice-in-my-head’s face. That ﬁrst week of March I had one of my fellow business friends post my freebie (which she used and loved, so she could speak to that) in a group we are a part of. People were ACTUALLY downloading it! I could hardly believe it. But then the voice started up again. She had me. I froze. I decided not to continue pushing the B2B for March and focus on my B2C blog instead. Then March 29th rolled around and I took time to review my goals for the month in my Monthly Blog Plan. I had surprised myself with 335 subscribers on my list (which, in itself, was a miracle in my eyes). This was mostly from that one post my friend had made. You know how when we were kids you’d watch a cartoon and when the character had to make a decision, there would be an angel and devil on either of their shoulders? I sort of feel like that’s what happened next. Except Suzi was the angel sitting on my shoulder. I contemplated what to do. Should I accept the 335 subscribers as a win or should I post in another (WAY bigger) group and attempt to get to my goal in the next 2 days? “Go for it – go for that 500 subscriber goal! You can do this!” said angel Suzi. The voice in my head had no chance. With anxiety building in the pit of my stomach, I told my children my dilemma. And I told them I was going to post it. Because we are all doing this to model courage and bravery for our kids, right?! I hit ‘Post’ with shaky hands and I shut my laptop so I wouldn’t have to look at any of the most certain hateful responses I would get. Then my phone started to buzz with emails. Four in less than 5 minutes. Let me tell you, this went on for HOURS. My husband and boys sat together at lunch with my laptop open and we CHEERED and HIGH FIVED when we hit 500 subscribers! Then the comments on my posts started to blow up. Two stood out to me the most about what happens when we release the fear and the lies those silly voices tell us and be true to share our gifts. 1. Listen to Suzi. She knows what she’s talking about and we can duplicate that when we follow her path. Success leaves clues. 2. Don’t let the voice inside your head dictate your value or what you have to bring to others. You have no idea how many people need to hear YOUR voice and are waiting for you. You are the answer to their prayers. Monica is a leader in dōTERRA and a life-schooling mom of two boys. When they aren’t traveling all over North America, they can be found learning in a forest by their home in Canada. 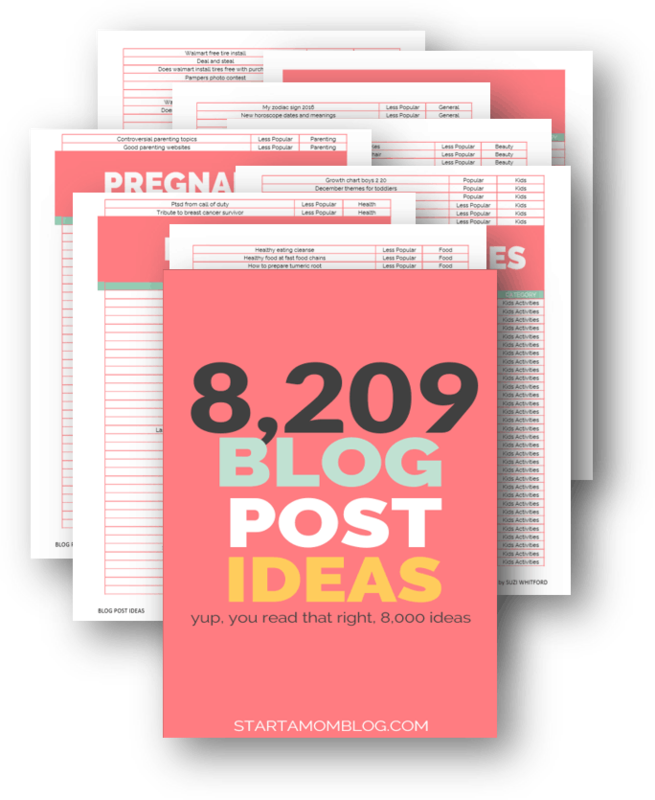 Get the FREE plan Monica used to start and grow her blog!